Showing results by narrator "Michael Christopher Gines"
Are you an unconventional thinker who likes to go his own path and not blindly follow other opinions? Are you eager to continuously improve yourself? Are you seeking the answers for the big questions in life? 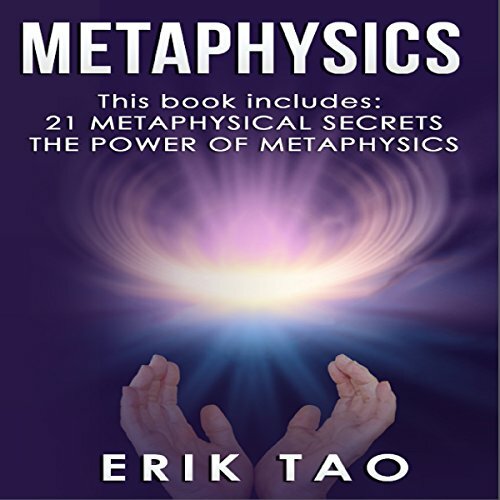 Put powerful tools in your hands and take control of your mind, improve your happiness, understand your feelings, and get a better sense of the reality we live in with the help of this 2-manuscript audio guide. 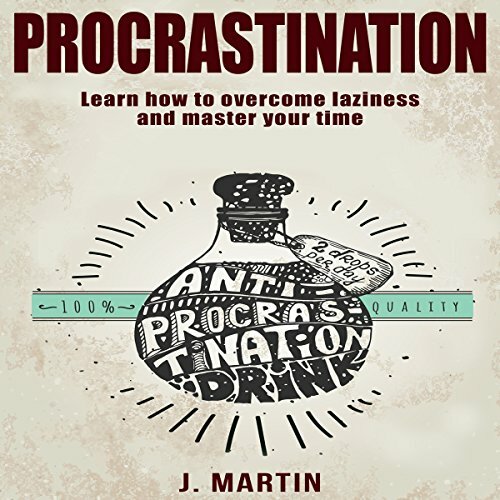 Covering everything you need to know about procrastination and its impact on your life, this audiobook provides you with real life examples of procrastinators from the author’s own experiences. Once a procrastinator of epic proportions, the author has done the hard work of breaking the procrastination habit. Now, you’ll be able to do the same by following the advice offered in this book. Concrete advice about how to overcome procrastination, an action plan to do it, and challenges to keep you on track are all part of this (sometimes) comical audiobook. Are you looking for a book that will guide you through the complicated but incredibly rewarding world of speed-reading? 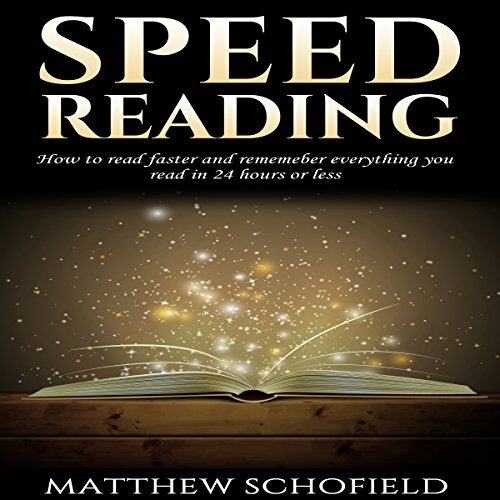 Do you want to learn the art of speed-reading to save time and gain more knowledge? Then you have come to the right place! 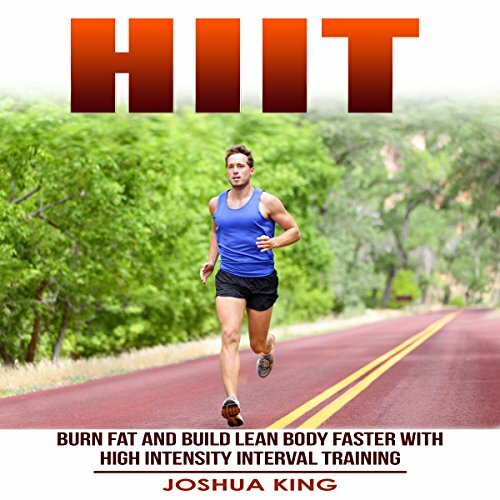 This audiobook will guide you through the intricate and sometimes confusing world of speed-reading and will make it extremely simple for you. The anti-inflammatory diet draws upon a simple scientific and biographical logic guaranteed to work for you regardless of your circumstances. It has many innate benefits, including lowering your risk of heart diseases, protecting the bones, helping you maintain a healthy weight, and increasing your body’s ability to absorb nutrients from the foods you eat and the drugs you take. 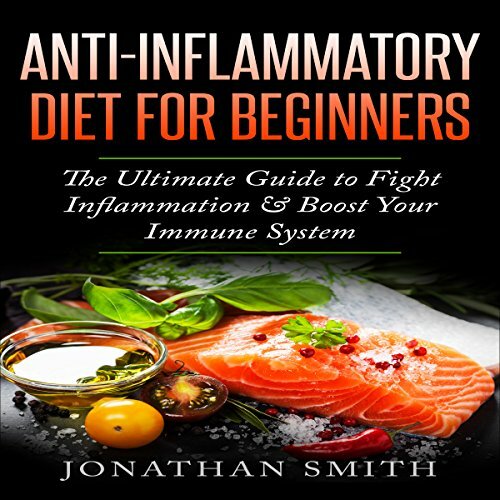 This book is a comprehensive guide that will give you everything you need to know about the anti-inflammatory diet. 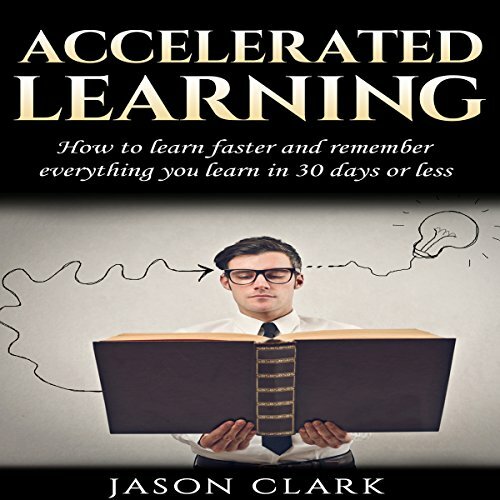 Accelerated Learning is a must-have for anyone who wants to learn new and exciting subjects quickly and effectively. This book provides insights on learning techniques and habits that can be harmful to your study efforts. Additionally, Accelerated Learning reveals some of the most effective learning tools and techniques available to help you to get the most from your time and effort. By using the tools and techniques in this book, you will be able to learn any subject in as little as one month, regardless of how complex the subject is. A Must Read for Students !!! Sam Postlethwaite was a Confederate soldier buried in an unmarked grave in Rhode Island. 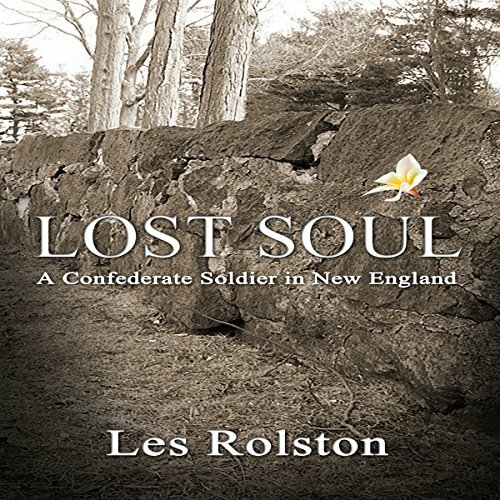 Beginning with nothing more than a handful of dirt, author Les Rolston's innocent curiosity about this mysterious soldier's grave became a journey of thousands of miles that eventually led him to the soldier's family. The result is this factual account of Postlethwaite's odyssey and the author's determined efforts to learn his story. Nogar the golden dragon rescues Shaméd after his family is murdered by an evil, black dragon. 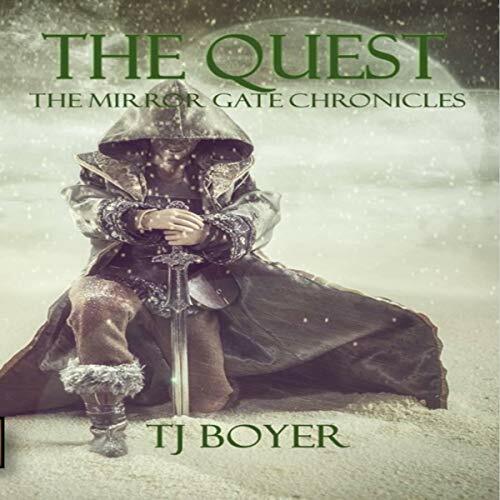 He takes him home to his own planet, where Shaméd encounters trolls, elves, dragons, and other beings all living in peace. He begins a training ritual, and after many years he advances to be the best swordsman on that world and masters the first 10 levels of magic. Do you want to lose weight without saying no to your favorite food? Intermittent fasting is your answer! This is not like any other traditional diet. It will help you in cutting down on the amount you eat while making sure that your body gets its daily calorie requirement. Most of us tend to skip breakfast and this means we end up eating two meals in a day. 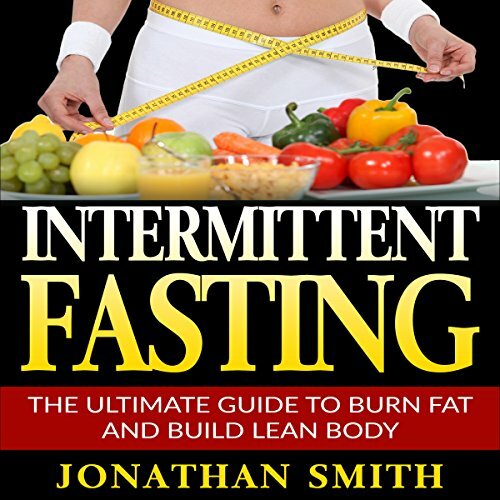 Intermittent fasting follows the same protocol. You get to eat two healthy meals after spaced-out time intervals. Maybe around 1 p.m. and 8 p.m. - that’s it! Does this make you cringe in horror? 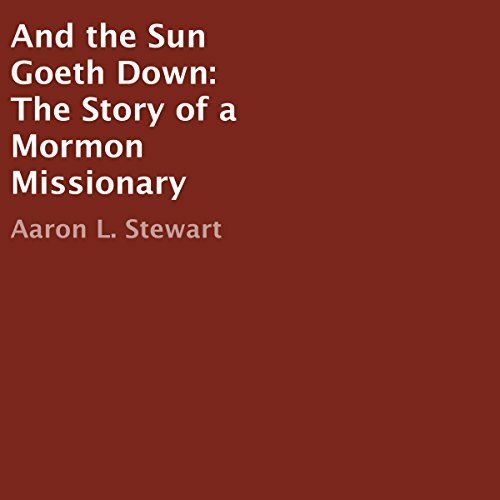 In 1938 a young man from a small town in Northeastern Utah was called to be a missionary for the Mormon Church. More than willing to share the Gospel with those desiring to learn the truth, Don Jones accepted the call to go and preach the words of Jesus Christ to the people of Wyoming. As often happens in life, tragedy is never far away, and there comes a time for others, for brothers, to finish the work that cannot be completed here on earth. That task would fall to Nathan Jones, Don's older brother.